NamUs is a powerful tool designed to assist with missing and unidentified persons cases. 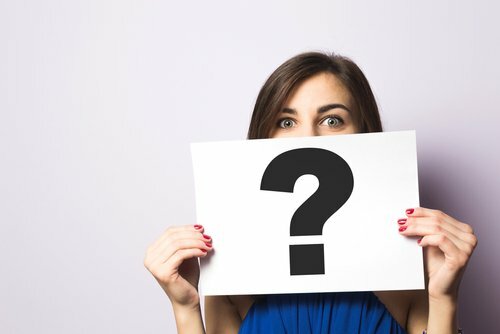 Traditionally, searches take long – years or even decades pass before a case is finally resolved. Using technology that utilizes forensics, NamUs serves as a database where law enforcement and the public can input entries and make searches allowing for faster leads. 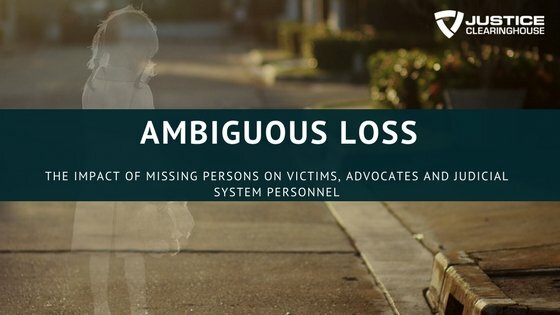 Through it, families and friends of missing persons gain a sense of empowerment through the transparency and efficiency that the system provides. B.J. Spamer, the Executive Director of Operations for NamUs’ UNT Health Science Center is the resource speaker for this webinar. She’s been with NamUs since 2011 and have previously worked as an Intelligence Analyst for the Kansas City (Missouri) PD and Bureau of Investigation, and a Forensic Case Manager for the National Center for Missing and Exploited Children (NCMEC). An overview of NamUs and how it supports tribal communities and law enforcement. 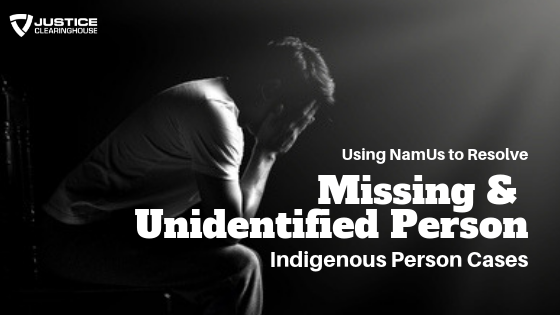 Understanding the existing problem of missing and murdered indigenous individuals and the role NamUs played in capturing necessary data to drive policy. 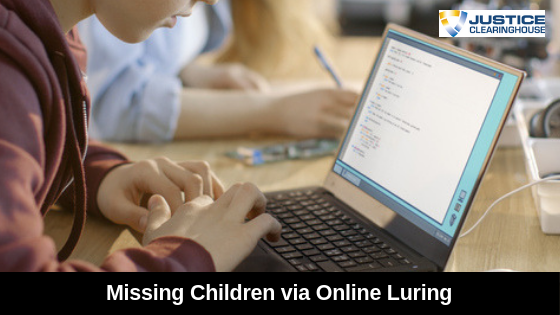 The widespread problem of missing persons across the United States and the challenge of lack of a central database which NamUs is able to address. A demonstration on how to access, utilize and maximize NamUs’ features and database. How NamUs serves the tribal population by aligning with the goals of Savanna’s Act and specialized tribal data fields rolled out with NamUs’ most recent update. Statistics on unidentified and missing persons looking at demographic segments. The services that NamUs provides to both the public and law enforcement to assist with leads. 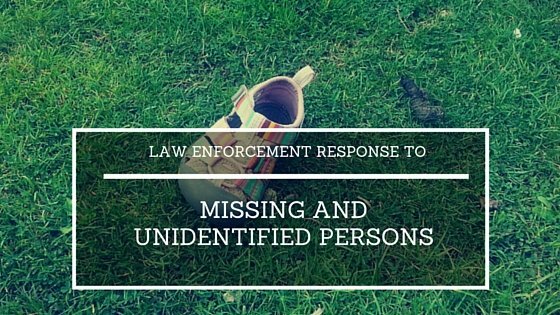 Case studies that exhibit how NamUs is able to resolve and expedite missing and unidentified persons cases. Incomplete reporting for missing native Americans and accessing NamUs data sets. Changing the user registration from public to professional access. How to utilize the NamUs database outside of the United States. Limitations for the public access and the rationale for these. How RPSs provide support and assistance to law enforcement and victim advocates. Collaboration between NamUs and NCMEC, and the roles that each agency play. Victim family conferences and events that NamUs is involved in. Volunteer and employment opportunities with NamUs. 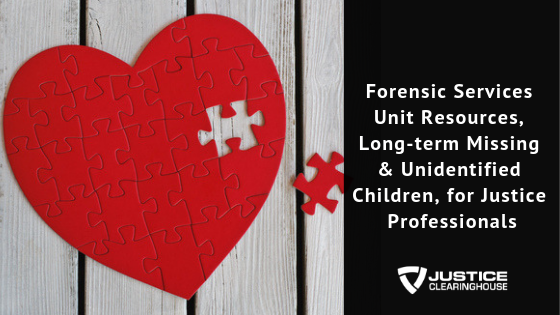 Using forensic science innovations and technology to resolve cases.